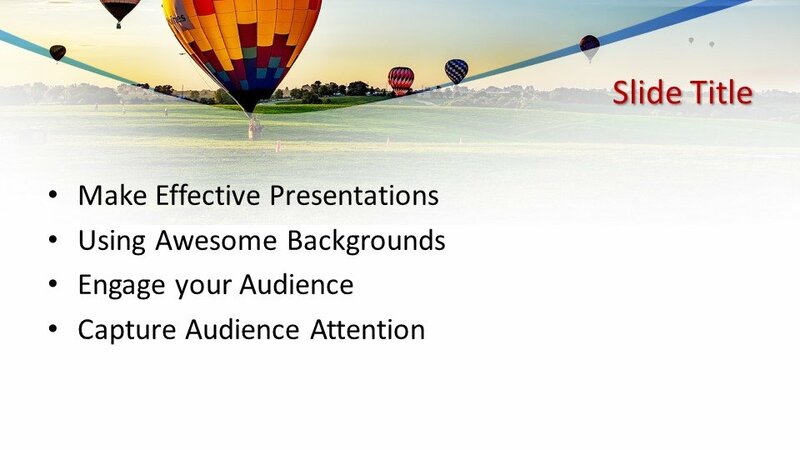 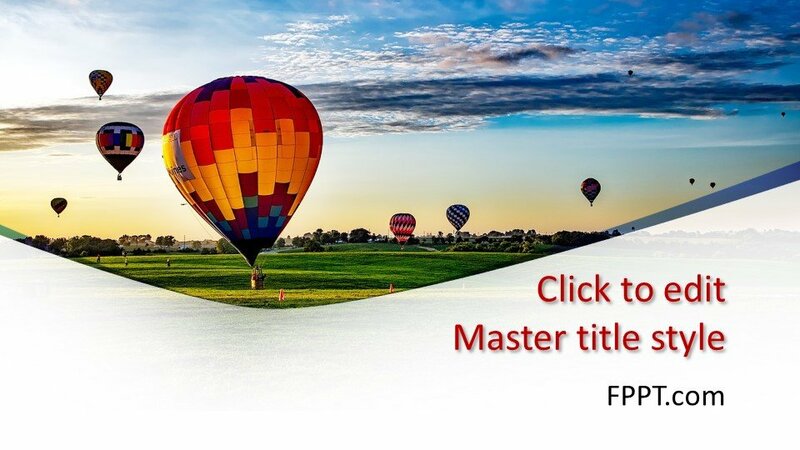 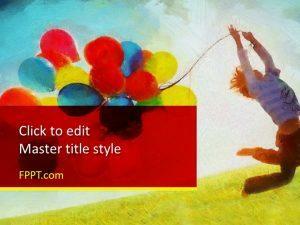 Free Balloons PowerPoint Template is colorful, modern and new design for presentation. 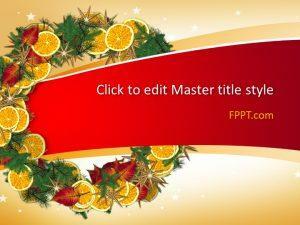 This design is attractive and heart touching to be used as background in PowerPoint presentation. 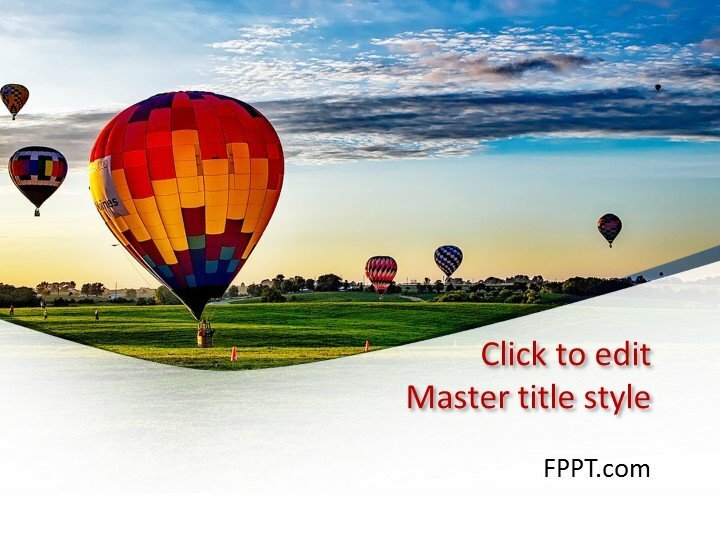 The multicolored balloon is looking very attractive and gives a joyful scene. 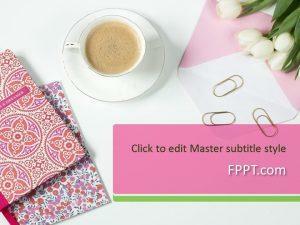 The presentation using this background would give a charming look. 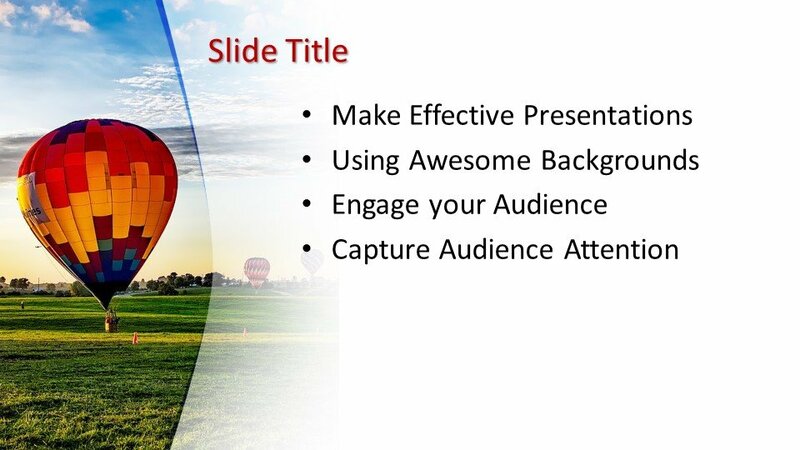 It can be used in official and business presentations. 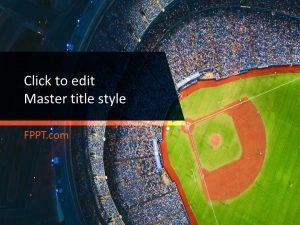 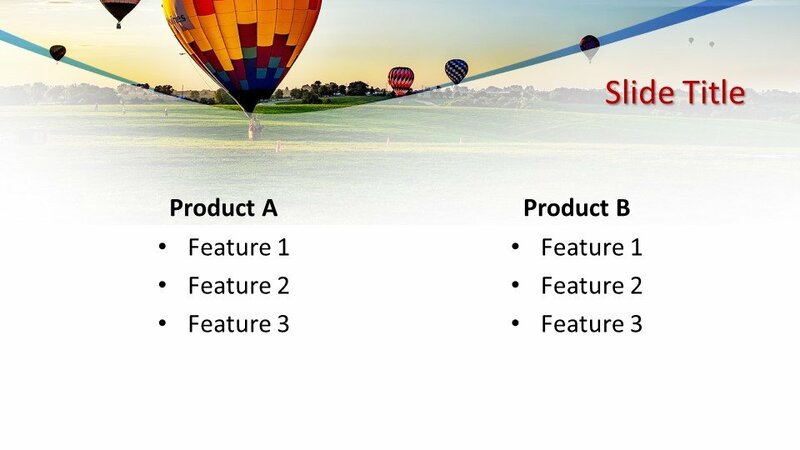 The design is customizable according to the need of the user and three more slide themes are also provided for further development in the presentation.